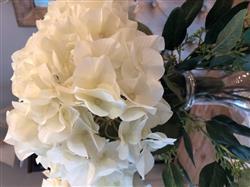 Beautiful artificial hydrangea flower in ivory. 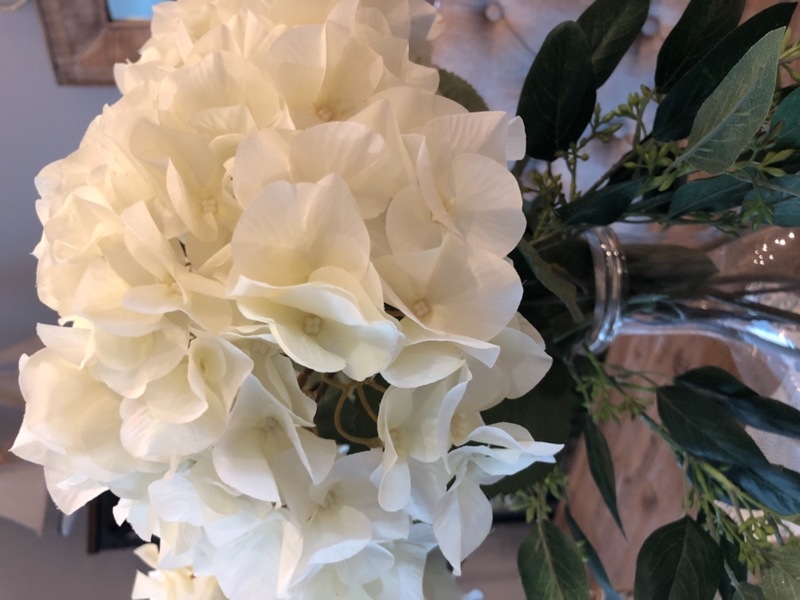 A lovely and stylish addition to any arrangement, this neutral ivory hydrangea will be the perfect complement to any wedding flower or wedding color! 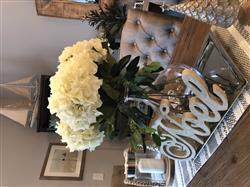 These flowers were the finish touch to my table decor! And they sure make a statement! 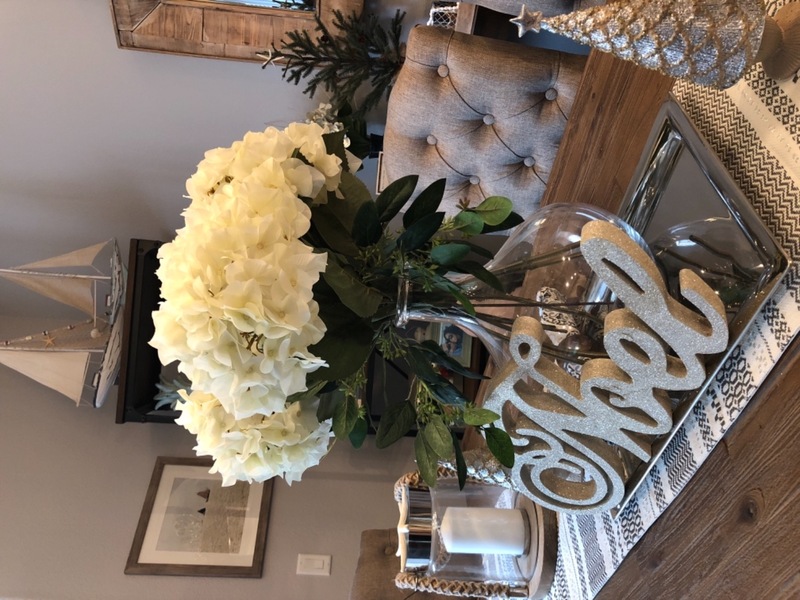 They don’t call it a centerpiece for nothing! I’m so in love with these beautiful flowers. Great quality! !